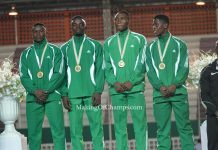 Home Athletics Shell-sponsored Favour Ekpekpe wins 200m Junior title at National U20 Championships! During a press conference to announce his one-year scholarship with Shell Nigeria Exploration and Production Company (SNEPCo), Favour Ekpekpe answered with a clarity of purpose when asked about his readiness for the 2019 National Junior Championships in Ilaro, Ogun State. 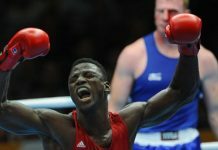 “This competition has been on my mind since last year,” a confident Ekpekpe said on what the Championships meant to him. Not divulging much either, he was eager to let his legs do the talking for him at the competition. 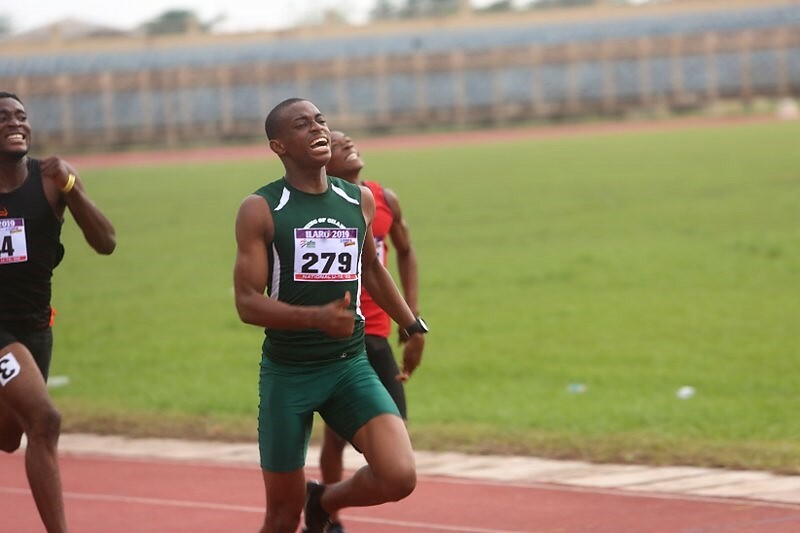 Ekpekpe’s legs did the talking for him, blazing through from Lane 5 to leave Ilaro as a National Junior Champion, winning the 200m title and doing so in great fashion racing to a new Personal Best (PB) of 21.42s on Sunday. 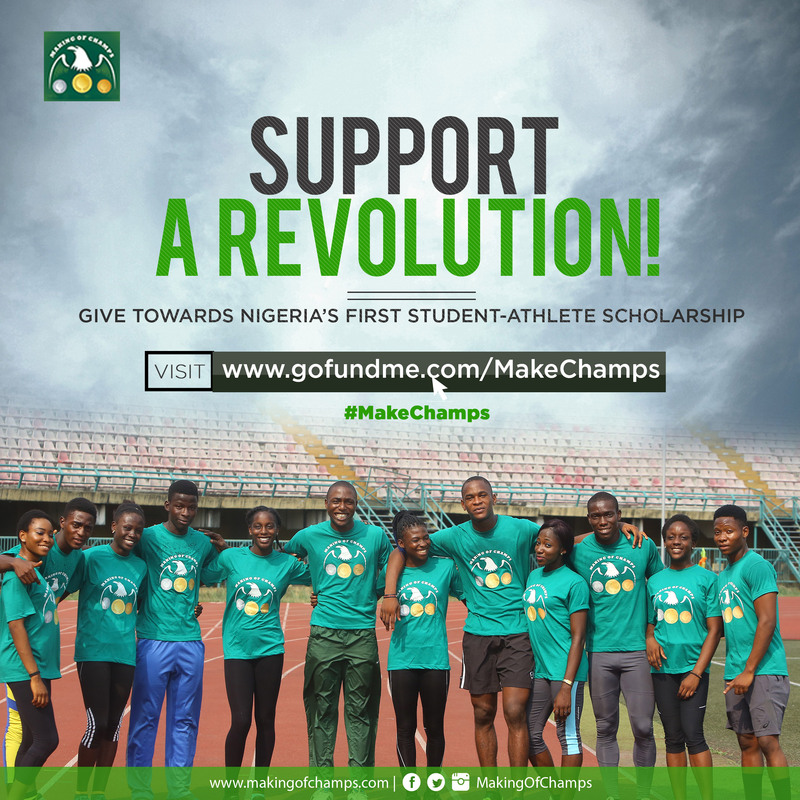 That triumph earned him a place in history as he became the first male athlete in the Making of Champions Track Club to win a Junior title, joining teammate Joy Udo-Gabriel as one of two athletes to have done so. 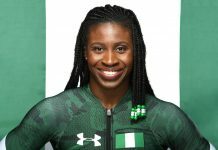 Having finished 2nd in his 100m heat on Friday with a Season’s Best (SB) of 10.90s, Ekpekpe progressed to the semifinals on Saturday but missed out on a place in the final. It was evident that he figuratively had all his eggs in the 200m, seeing that it is an event he loves and excels more in. The 18-year old showed early intent when he comfortably won his heat to make it to the next round; he wasn’t taking any chances or approaching it one race at a time. For him, every race mattered as he wasn’t sure what metric the 200m performances would be judged on. 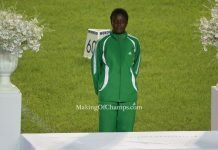 Due to delays on Day 2, also factoring in the rains that enforced stoppages, the Men and Boys’ 200m finals initially slated for Saturday evening, got moved to Sunday morning to draw the curtains on the Championships. Like a man on a mission, Ekpekpe wasn’t deterred. He just wanted to get on the track and run. Getting the perfect start, he executed the bend with perfection, immediately moving into pole position as they made for the home straight. There was strain on his face in the last 30m, but he had gained enough lead not to relinquish it, even though he was visibly under pressure. Crossing the line and going down immediately, he had left everything on the track and it paid off. It didn’t matter how tired he was, what mattered more to him was the victory he had earned. His earlier quote on thinking about the 2019 Junior Championships for over a year, now resonates properly. 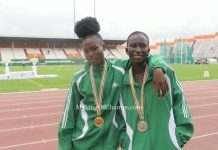 To get a better context on how Favour might have been feeling and what weaned him of some sleep, he came close to winning the 200m Youth title in 2018, finishing 3rd to Iruoghene Okoro and Alaba Akintola who finished 1st and 2nd respectively at the Championships in Ozoro. 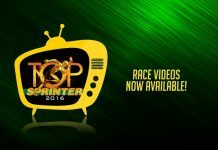 Ekpekpe had posted the second fastest time in the heats, running a then PB of 21.97s. 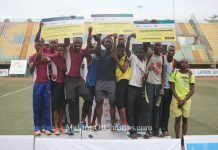 However, he finished 3rd in the final and wasn’t selected to represent Nigeria at the 2018 African Youth Games, having been in camp for a month. A year after, Ekpekpe will no doubt be happy about his own progress since then. 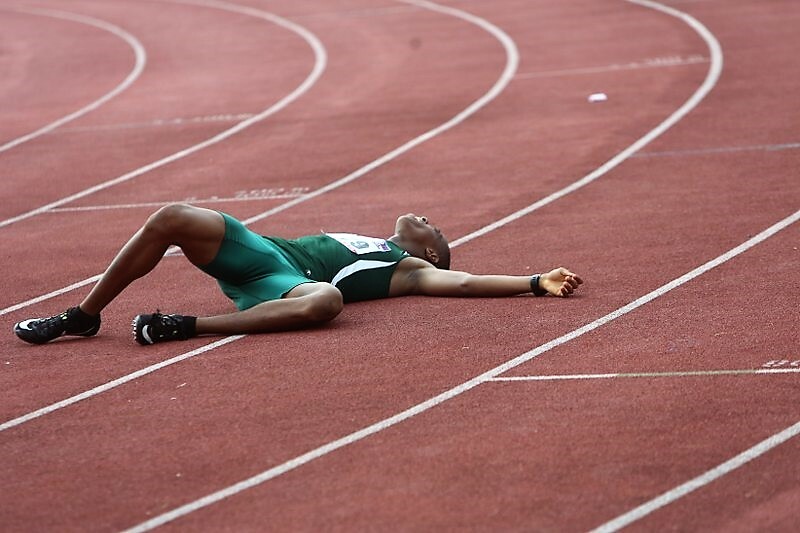 Ekpekpe will now have his mind on the African Championships, after claiming the 200m National Junior title. 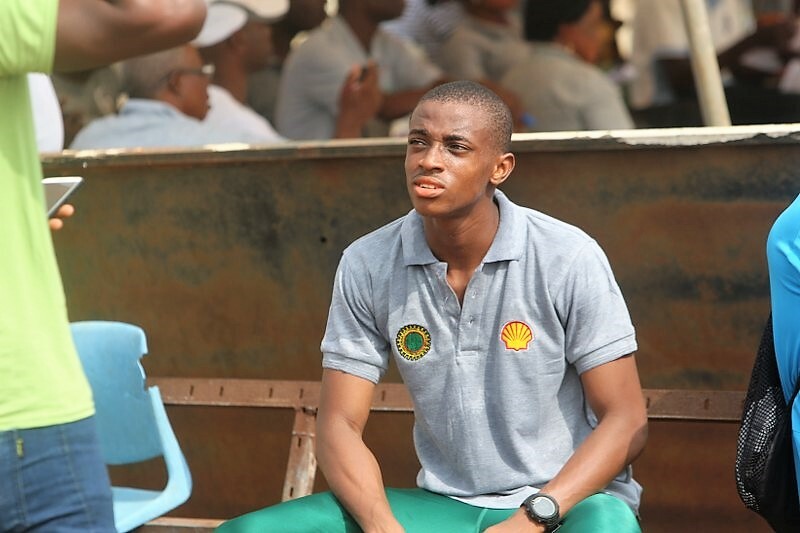 Ekpekpe’s younger teammate, Favour Ashe, competed in the Youth Boys’ 200m Final B where he came 2nd. 16-year old Ashe already seems to be following in the footsteps of Ekpekpe and who knows, the title may just pass from one ‘Favour’ to the other. 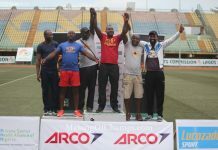 Ekpekpe may not have had the Youth title in 2018, but he now has the Junior title to assuage for his miss last year, and has now put himself in a good stead to represent Nigeria at the CAA 2019 African Under 20 Championships in Ivory Coast next month. 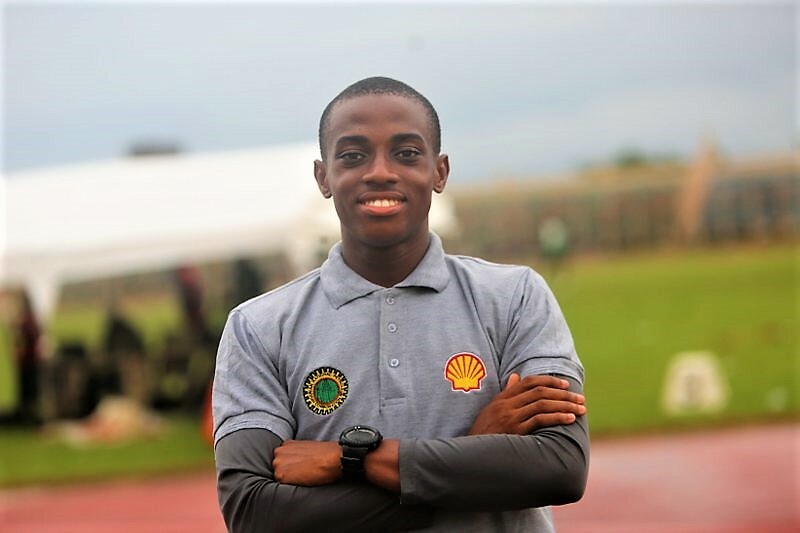 It’s been a 2019 to remember for Ekpekpe, who recently got awarded a Student-Athlete Scholarship by SNEPCo. In about six months into the scholarship, he now has a National Junior title to show for it. 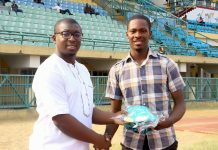 At the moment, Ekpekpe is now the fastest male Junior athlete in the 200m in Nigeria. 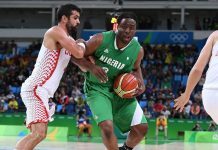 When he packs his bags to fly off to Abidjan in April, the one year wait to represent Nigeria would have paid off, because he has duly earned his spot on the team.